​Montgomery County, TN – The suspect from Sunday night’s robbery of the Dollar General Store on Highway 12 is in custody and currently being held in the Logan County, KY jail and is awaiting extradition back to Montgomery County. ​Joshua Rickerson, 21, who gave a Russellville, KY address will be booked into the Montgomery County Jail on an armed robbery charge. Bond has been set at $250,000. 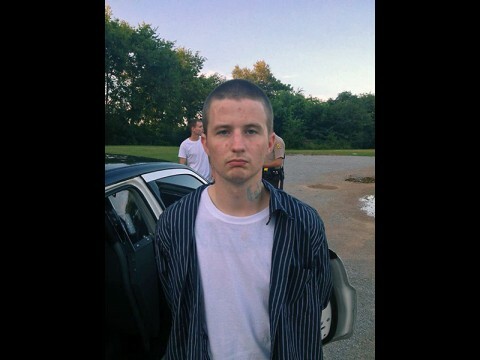 Joshua Rickerson from Russellville, KY has been arrested for the Dollar Store robbery that occurred Sunday.